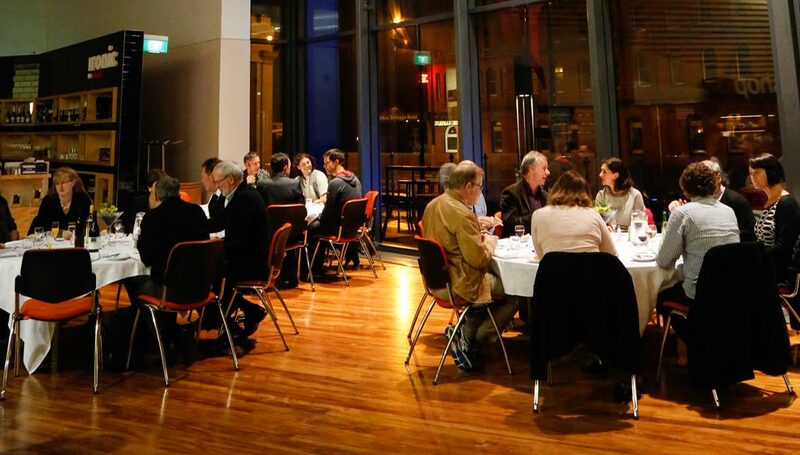 Within walking distance of the Octagon and accommodation facilities, Toitū Otago Settlers Museum is the perfect venue for your next function or event with a range of unique spaces. 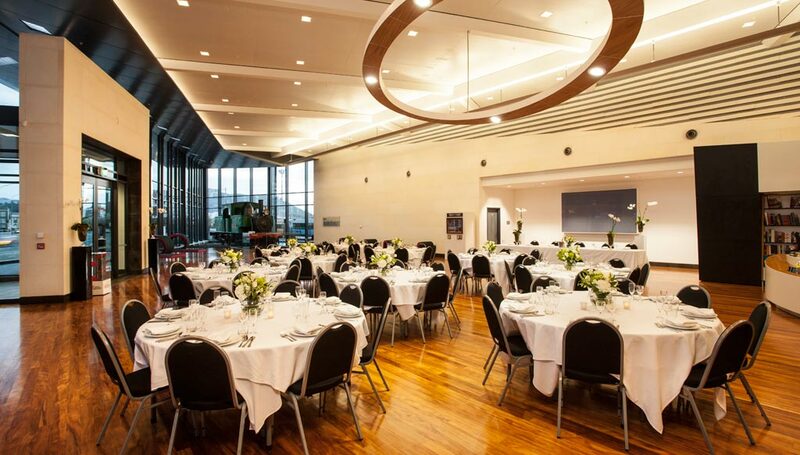 With floor to ceiling glass windows overlooking Dunedin’s Heritage District, warm heart Rimu floors and Oamaru and local Bluestone detailing, the expansive Josephine Foyer is large enough to accommodate up to 500 people. Adjacent to the Foyer, the auditorium features original cornice mouldings and detail, making this an inviting yet sleek and functional space. Fully equipped with state of the art audio visual equipment and with a seated capacity of 128, the auditorium is the ideal venue for conferences, meetings, workshops and seminars. 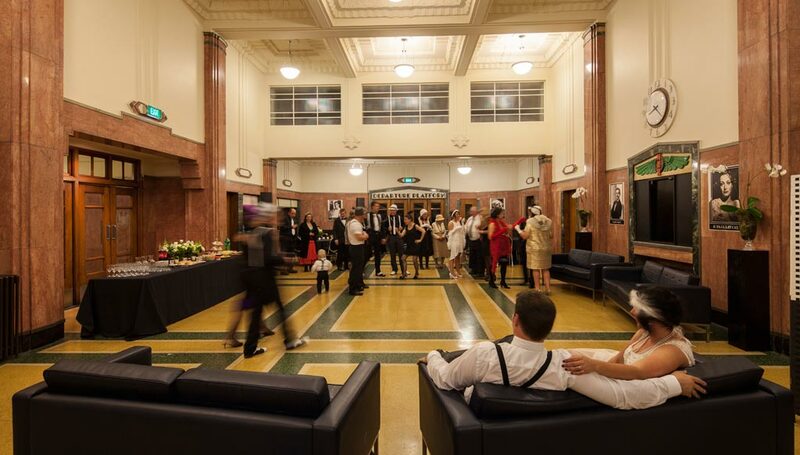 The New Zealand Railways building has been incorporated into the Museum and with its stunning art deco design offers a meeting room and a historical social hall. 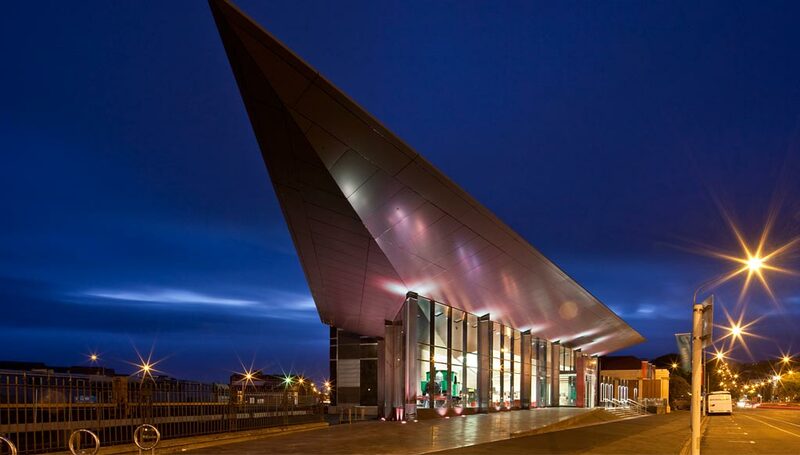 The NZR foyer, the terminus for buses in and out of Dunedin in days gone by, can be hired outside Museum hours to give your occasion a special ambience. 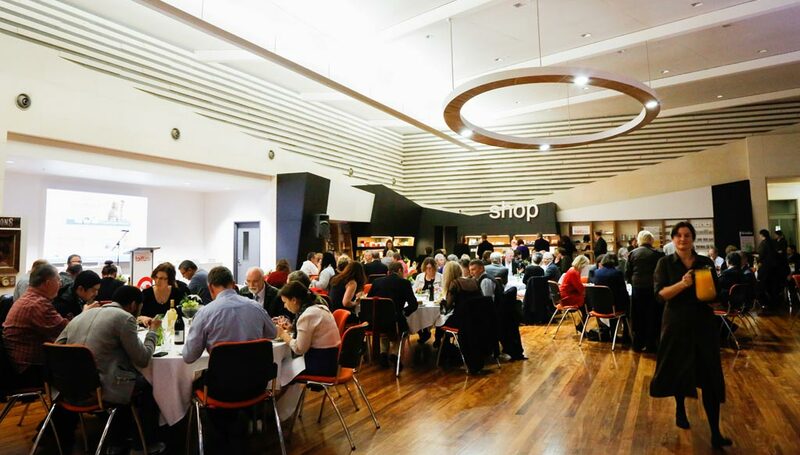 The NZR Garage, now home to the Toitū Otago Settlers Museum’s transport, computers and special exhibition displays, features the NZR Lounge, a unique location for drinks and nibbles, and is great for small social events at any time of the day or evening.